Have you ever experienced a tooth problem, be it a cavity or sensitivity that prompted an appointment with your dentist? How painless and effective would you rate the experience? Thanks to technology, you can now bid the era of painful and uncomforting dental treatment goodbye. To date, technologists in the field of dentistry have come up with several treatment methods and devices that help make your next appointment as comfortable as possible. 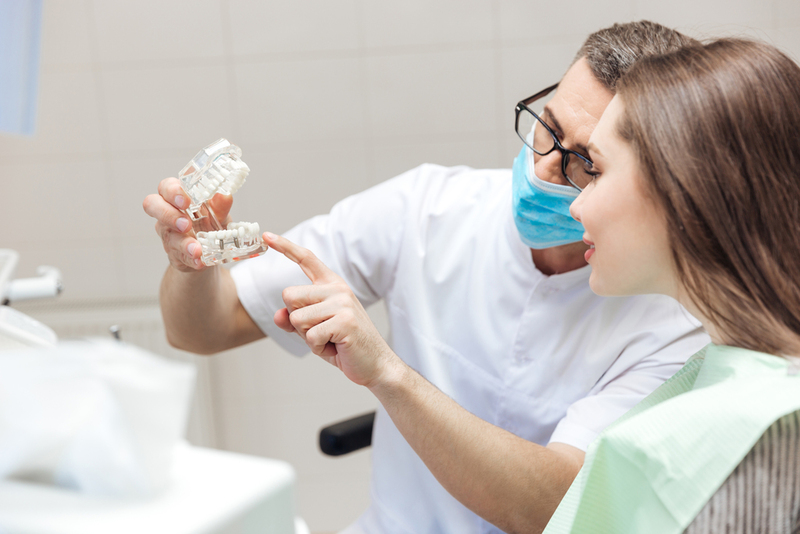 Here are examples of dentistry technologies and how they have improved dental care. Laser technology in dentistry seeks to revolutionize how dentists interact with your mouth. It aims to eliminate the discomfort associated with such dental procedures as filling cavities, teeth whitening, tumor removal, and sensitivity treatment. With the help of laser enhanced devices, your dentist can now perform all of these dental health procedures painlessly, in a fast and efficient manner. It also helps cleanse the mouth of any harmful bacteria during and after operation thereby minimizing the possibility of further complications. Silver mercury and white acrylic fillings are the only treatment options for teeth cavities. But this procedure is often intolerably painful for most people to bear. And what is the alternative? Having the tooth removed thereby leaving a gap that steals your confidence by depriving you the comfort of a smile. However, the advanced technology employed in this field seeks to solve both the problem of contending with painful filling procedures of parting away with your confident smile. Through Bio-dentistry and 3D printing, dentists can now reconstruct fillers for your teeth as well as print a new tooth to replace a decayed one from stem cells. Plus you don’t have to wait for over a month like in the case of Invisalign. The tooth analysis, x-ray, and printing is in-house and done in real-time. You walk in with a decayed tooth and put with 3D printed one. Apart from brushing regularly, flossing, and having an annual dental check, are you familiar with any other method of preventing and arresting tooth problems before they reach destructive levels? Like most people, you probably only follow the three, but technology seeks to equip you with more efficient methods of preventing dental problems regardless of your district of residence through the DIAGNOdent and Intraoral camera devices. According to Lake Houston Endodontics, a dental care clinic in Humble, Texas, these state of the art devices help dentists gain an in-depth understanding of your dental health by helping detect tooth problems in areas inaccessible by the x-rays. Such issues include hairline cracks on the teeth that get lost in the mostly unclear x-ray images. Plus the devices are quite affordable. Technology doesn’t just seek to influence how dentists engage with their patients on a treatment and disease prevention level. It also impacts on their communication and recordkeeping. For instance, did you know that most dental facilities have patient portals and downloadable applications from where they dispense information, schedule appointments, and track the recuperation process after treatment? To advance on this, dentists seek to combine different aspects of technology like artificial intelligence and cloud computing in dentistry devices. They hope that such devices would help diagnose tooth problems during brushing and inform the patient what their current health and transmit the same report the same report to their dentist for further analysis over the cloud. 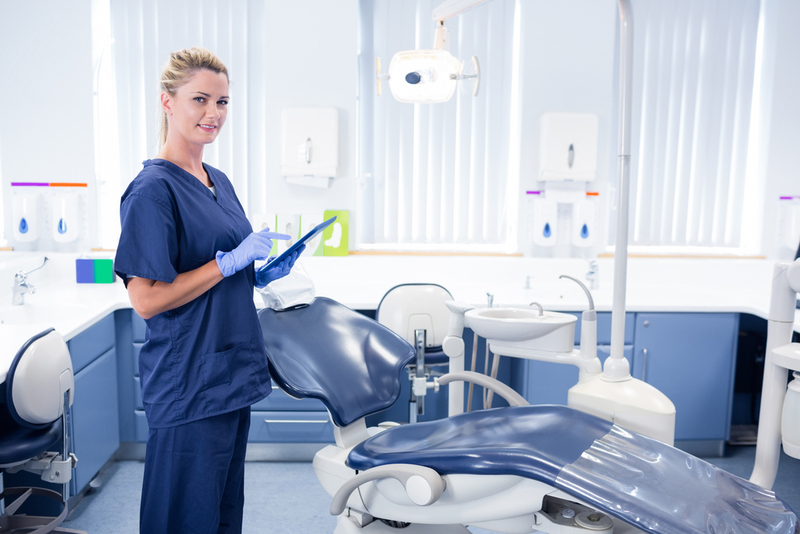 The influence of technology on the economy hasn’t spared the healthcare industry, and its tentacles can now be felt sweeping through the fields of dentistry. The benefits it, however, accord the field are immeasurable as it eliminates the pain and discomfort that you have to deal with every time you visit a dental care center.